Woof! 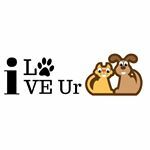 Dachshunds United is an online community, founded and ran by Lieke in 2015. 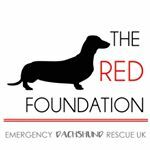 She created this community to bring dachshund lovers from all over the world closer together. 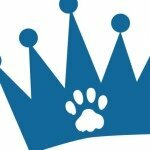 This has been achieved through her popular Instagram account, on which dachshunds are featured, her semi-annual card exchanges for dachshund owners, a website, multiple fundraisers and a tight Facebook community. 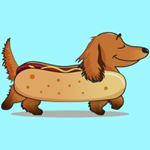 Dachshunds United offers multiple ways of promotion for brands interested. As Lieke owns a dachshund herself, she can create content. The brand can also simply supply the content it wants to have promoted. However, more creative options are also possible, through contests, blogs, fundraisers and newsletters. Lieke's 5+ year in the (Instagram) "dachshund world" and her current education (International Business Administration) make her a reliable and passionate influencer to work with! Demographic data for @dachshundsunited's audience is available for free to influence.co users.